FIND A LIFE YOU LOVE. Today’s world makes finding meaning and purpose increasingly difficult. This book is about six people who wanted more out of life. 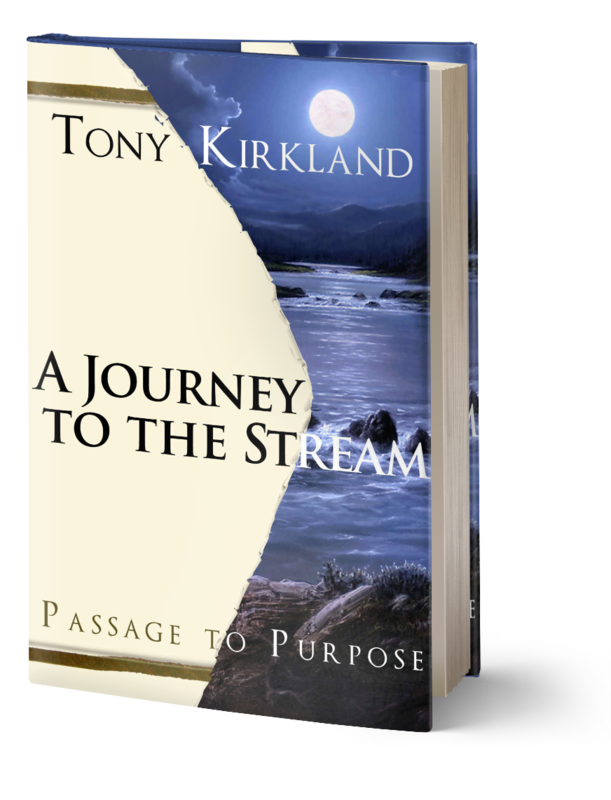 They embarked on a journey to a mystical stream, which had the power to give them everything they wanted. What they found was more than they expected! Along the way, they battled powerful, invisible forces that nearly destroyed them. Tony Kirkland, MS, a former psychotherapist, is the director of SAcoaching,com, a life and business coach training school. 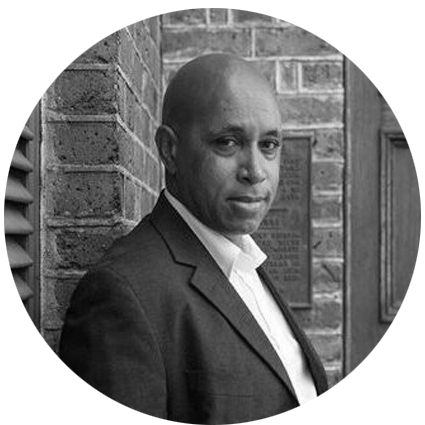 Tony Kirkland, MS, is a former psychotherapist, is the director of SAcoaching,com, a life and business coach training school. He originally wrote Journey to the stream as a manual to his coaching, but after years of success stories in his coaching, decided to publish the book to reach a greater audience. You could say that Structural AlignmentTM was developed because I needed to invent my own cure! This was the only process that was smarter than I was.